Climate is weather, over a long period of time. Unlike weather, climate is predictable. It has a number of factors like solar insolation, rainfall, temperature and latitude/altitude that controls it in a particular place. Also, climate encompasses a large area. Because of the spatial and temporal extent of climate, and because of the large scale environmental factors that control it, you would not expect it to change much. Global climate, in fact, does regulate itself in the short period of a few years or decades. You will be hard-pressed to find massive climate shifts in this time period in the geological record. Climate changes are usually seen in the form of cycles; the cycle have a time period of 20,000-40,000 years. It also has smaller cycles, in the range of a few centuries as well. These cycles are generally positive feedback cycles, with a specific threshold at each end. When that threshold is breached, the environmental factors generally change in a way that allows the cycle to reverse itself. In this, I’m going to explain this phenomenon by taking the example of glacier growth and glacier melting. Why are climate cycles positive feedback loops? The answer is straightforward. In nature, it is easier to regulate smaller systems. Climate is a global system, or at least a regional system. At such a large scale, disturbances can ripple through many environmental components, making regulation very, very hard. I have mentioned that the positive feedback cycle is the easiest response a system can give to a force (since it allows the increase of entropy). At large scales, a system finds it simpler to let the initial force strengthen and strengthen before reversing itself after the threshold is breached. The world’s glaciers: How do they grow and shrink? Glaciers are extremely important in regulating the world’s temperature because of their high reflectivity. This is called albedo. When sunlight falls on a glacier (or snow), most of the radiation is reflected back towards the source. Consequently, the temperature decreases. This decrease in temperature allows more glacial growth, which reflects more radiation and further reduces the temperature. This positive feedback loop allows glaciers to grow and grow, reducing the global temperatures. Glacier growth —> increased albedo —> decreased temperature —> more glacier growth. The threshold for this cycle is met when the glaciers grow into lower latitude regions. Here, the increased solar insolation is so much that all of it is not reflected back by the glacier. Therefore, the glacier melts. This melting starts the reverse positive feedback cycle. As the glacier melts, temperature in the area increases, and water under glaciers is exposed. Ocean water has low albedo; meaning it absorbs the solar radiation. This further increases the temperature, melting more glaciers and decreasing the albedo further. 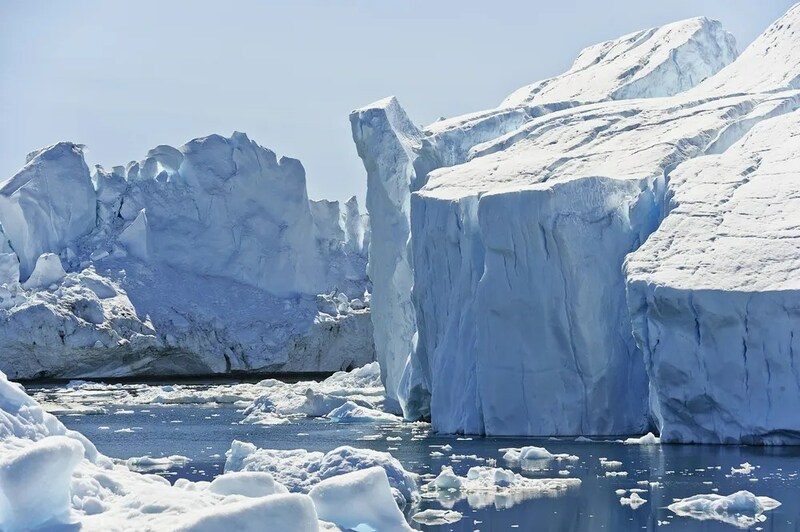 Glacier melting —> exposes ocean water —> decreased albedo —> increased temperature —> more glacier melting. Eventually, a point is reached where the glaciers completely melt. At this point, global temperatures are very high. Because of high temperatures, ocean water begins to evaporate very fast, forming massive clouds. These clouds cover up the area and block the sunlight. The clouds themselves have high albedo, and they reflect whatever radiation falls on them. This cloud cover, therefore, considerably decreases the temperature in the area to allow glaciers to form. And the glacier growth cycle begins again. In today’s climate, a similar positive cycle is at play. As global temperatures massively increase after the previous Ice Age, the polar glaciers recede. This is being aided by a lot of anthropogenic activities. We release greenhouse gases which increase the existing global temperatures, making glaciers recede much faster than they would have done. Our influence of global temperatures is itself a positive feedback cycle. 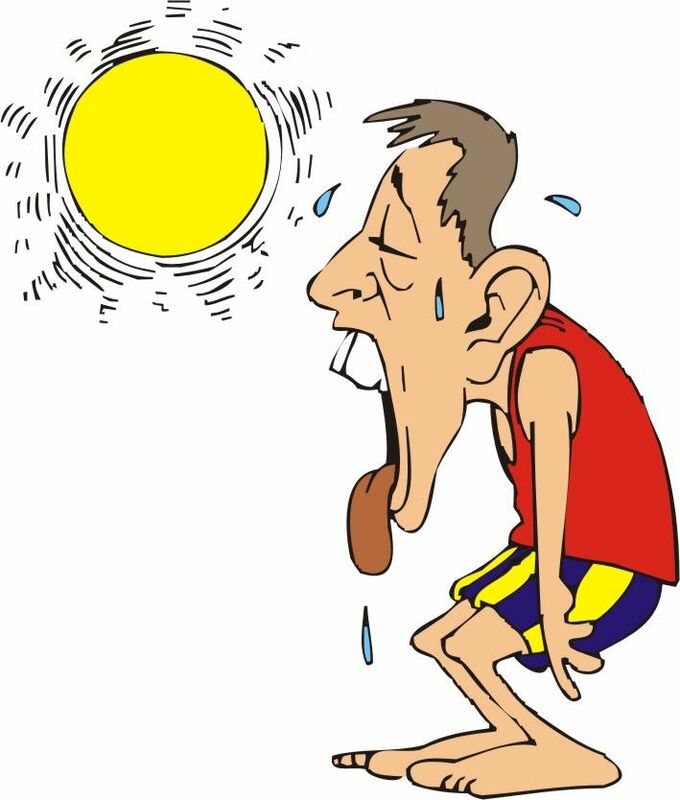 Think about it: As temperatures increase, we feel hotter. We would want to cool ourselves and our homes by turning on air conditioners. By driving to work rather than cycling or walking. As we do this, we release more greenhouse gases into the atmosphere, and further increase the global temperatures. In fact, our entire environmental crisis is because of many positive feedback cycles at play. The biggest of them is population growth, which I explained in the previous blog in the form of an example. As populations grow, more stress on resources is expressed. When this need is met through expansion of human settlements, the population further increases……..and this is the root cause for everything. Can we really alter the climate change happening today? The big problem with positive feedback loops is that it is very hard to stop once it begins. It has to reach it’s threshold before it reverses itself. Today, this cycle has already begun. We cannot revert back to the pre-industrial era climate of the world. 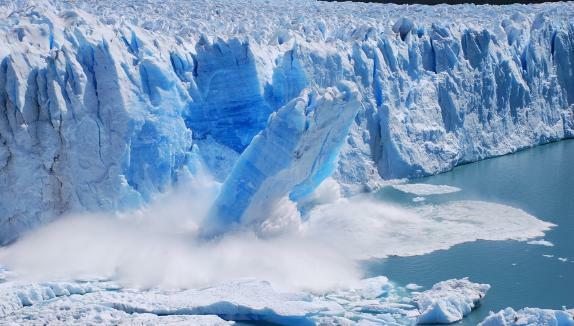 The world will get hotter, and the glaciers will probably melt. They most we can do now is to ensure that it doesn’t happen so fast as to not allow the organisms of the world to adapt to this change. We may not be able to stop this climate loop, but we can slow it down if we alter our habits. Therein lies the efforts of every environmentalist in the world. Well, climate change, indeed, cannot be stopped. But we can certainly slow down the unnatural rate of climate change today. That’s what every scientist is trying to figure out. NextEver wondered what happens when you sweep fallen leaves?